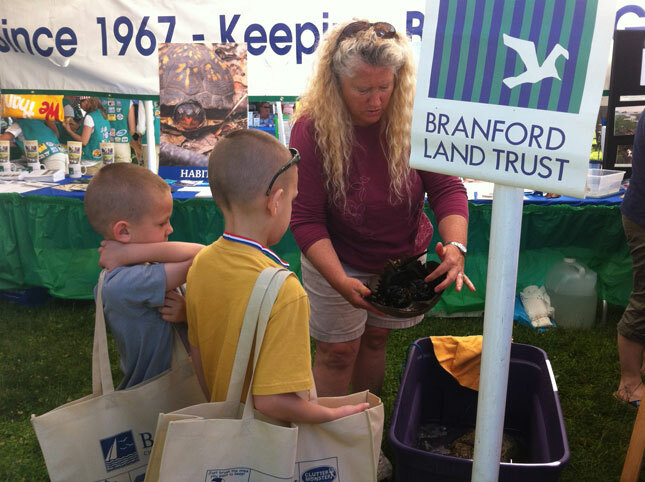 Stop by the Branford Land Trust booth at the Branford Festival this weekend! Check out our Trail Guide! Become a member and a volunteer! See live horseshoe crabs! Find out about Land Trust activities & more!